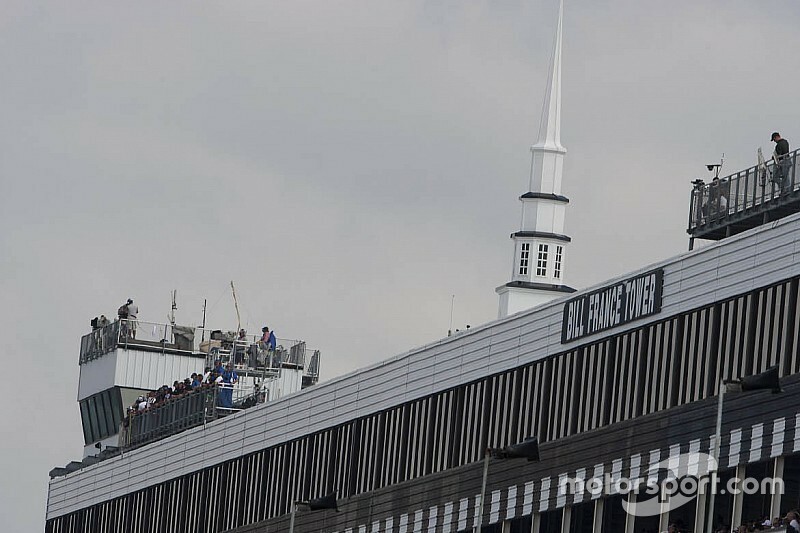 The first practice for Sunday's Sprint Cup race at Pocono Raceway was cancelled due to rain. With less than 10 minutes into first practice, NASCAR red-flagged the session as moisture and fog played havoc with the track and visibility. Conditions never improved. Twenty-eight drivers posted times with Carl Edwards topping the chart with a lap of 179.802 mph (50.055-seconds). However, without the full field making attempts at laps, should qualifying be rained out this afternoon, NASCAR would not set the field according to practice times. Kevin Harvick was second quick with a lap of 178,827 mph. Kurt Busch (178.649 mph), Paul Menard (178.250 mph) and defending Sprint Cup Series champion Kyle Busch (178.193 mph) rounded out the top five. Stat analysis: Will Hendrick turn season around at Pocono?